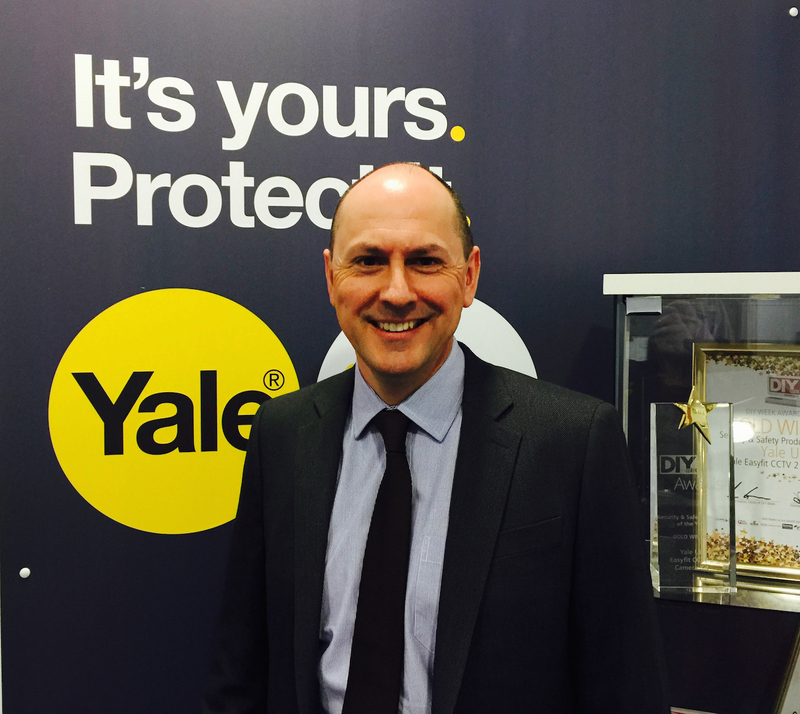 Alex Jones has joined Yale Door and Window Solutions as product manager. Alex brings over a decade of product management knowledge to the role from a wide range of industries, having previously worked for Ewbank Products Ltd, Linde Material Handling Ltd and Nissan Motor Ltd. In his new role Alex is responsible for door hardware and will operate from the Yale Door and Window Solutions Centre of Excellence for Door Products in Willenhall. “We are committed to delivering innovative new products and are thrilled to welcome Alex to the team. He brings with him experience from a diverse range of international brands within the industrial sectors, including consumer durables, automotive, travel and chemicals. Originally hailing from Staffordshire, Alex has now relocated back to the Midlands as part of this move. He has one son and is a keen Aston Villa fan. Yale Door and Window Solutions offers specifiers, fabricators and installers a comprehensive choice of door and window hardware, backed by technical excellence and support. For further information please visit www.yaledoorandwindowsolutions.co.uk or follow @YaleDWS on Twitter.